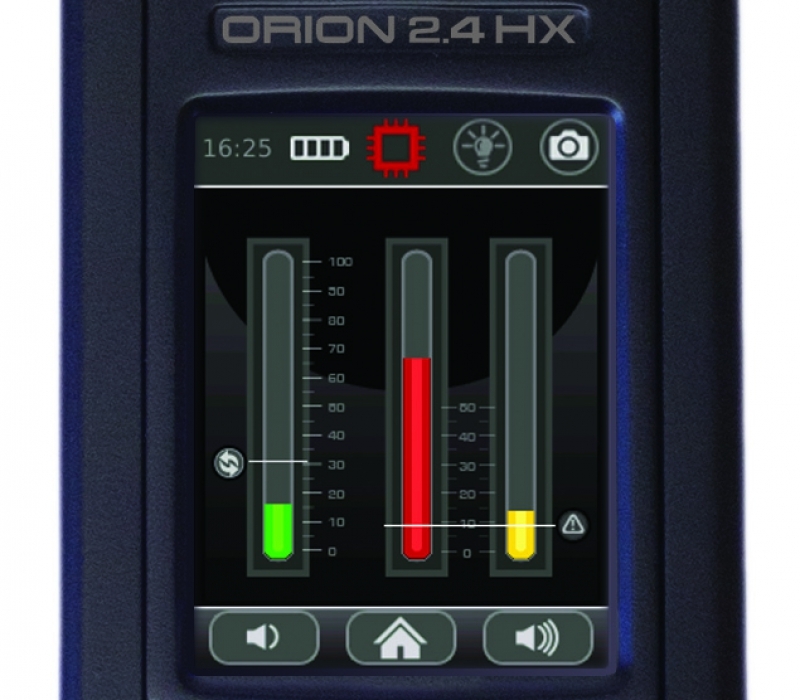 The ORION 2.4 HX Non-Linear Junction Detector (NLJD) detects electronic semi-conductor components in walls, floors, ceilings, fixtures, furniture, containers, or other surfaces. 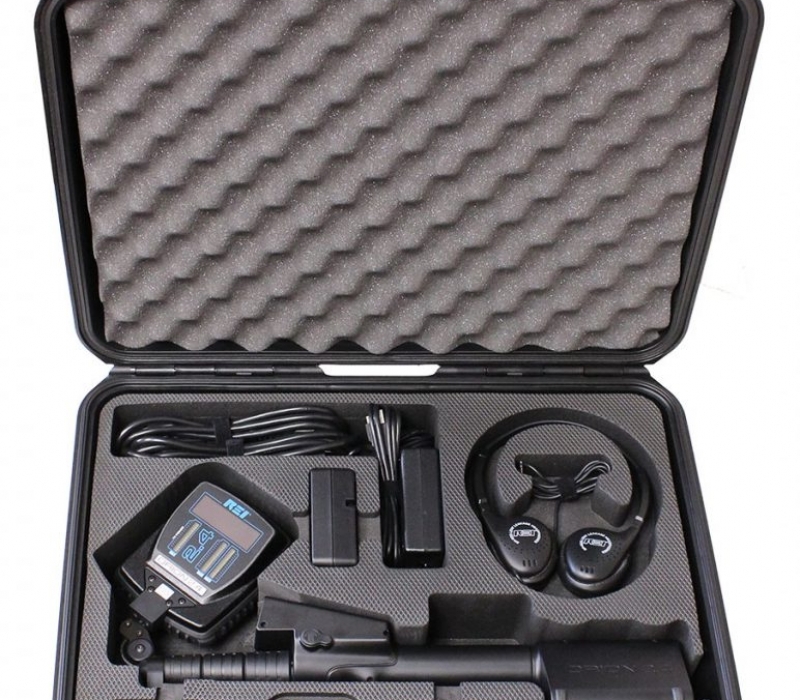 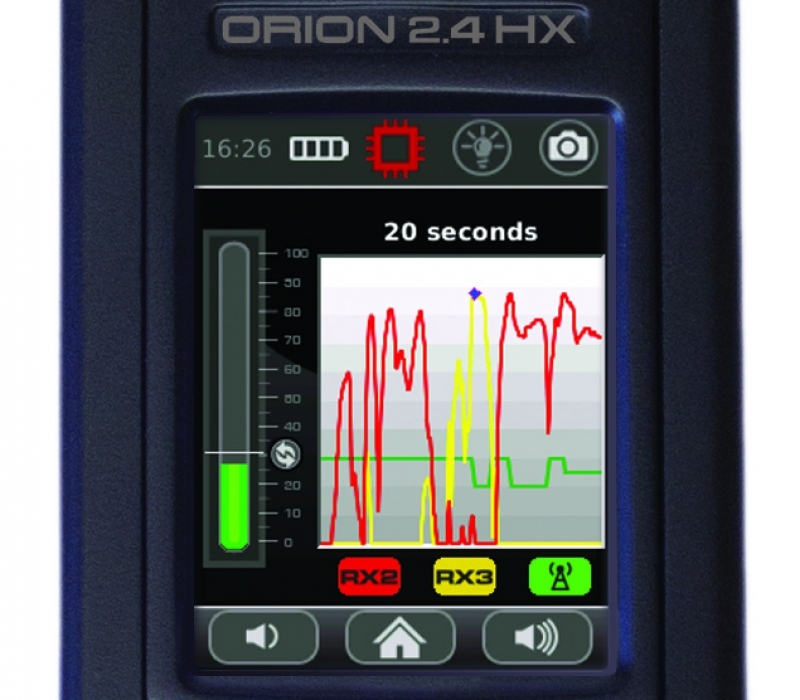 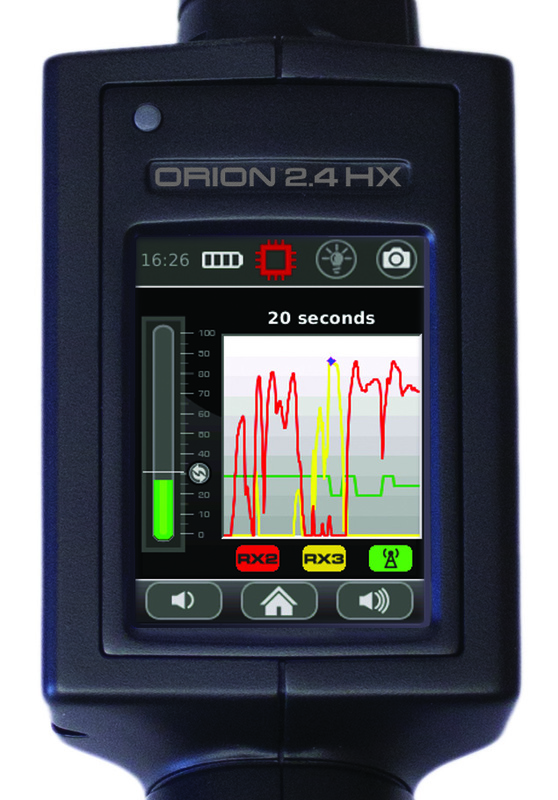 The ORION 2.4 HX NLJD is made to detect and locate hidden cameras, microphones, and other electronic devices regardless of whether the surveillance device is radiating, hard wired, or turned off. 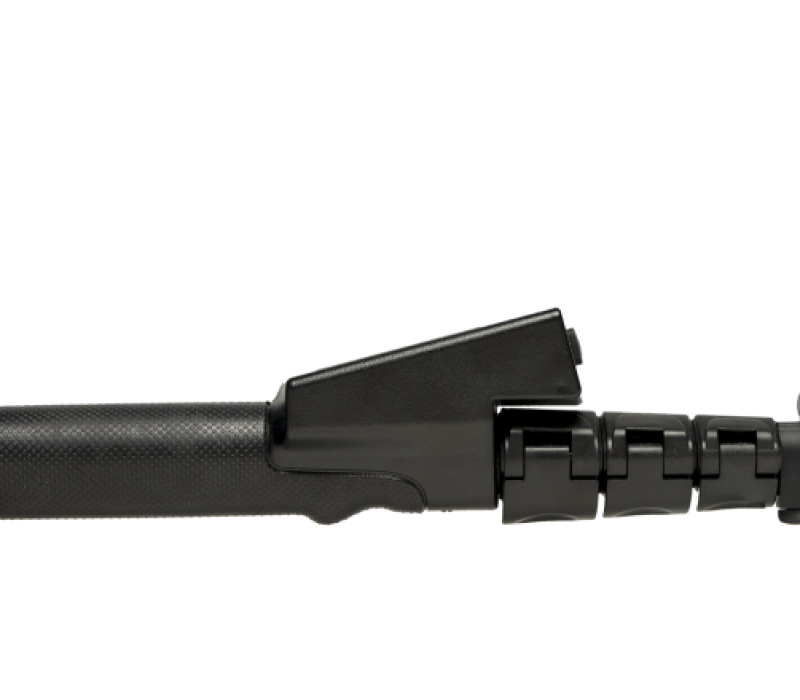 *G model available to entities, agencies, and persons not restricted by FCC/IC. 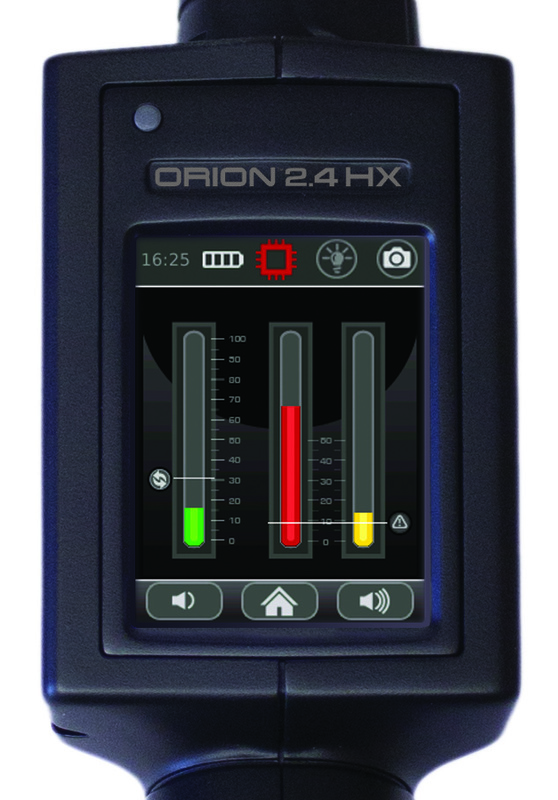 Both power levels are CE marked for public safety and security. 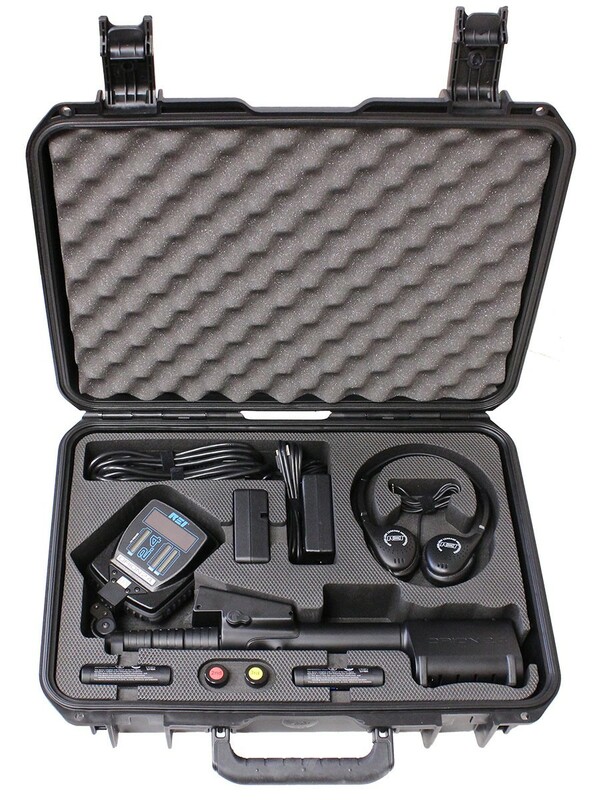 The supplied battery pack: RRC Power Solutions Lithium Ion Rechargeable Battery pack Model #RRC2040, rated 11.25V, 2950mAh, 33.2Wh. 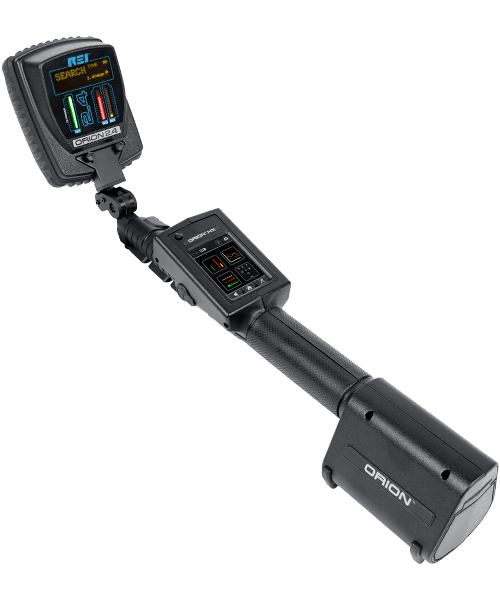 Note: extended storage at temperatures above 40°C could degrade battery & OLED display performance and life. 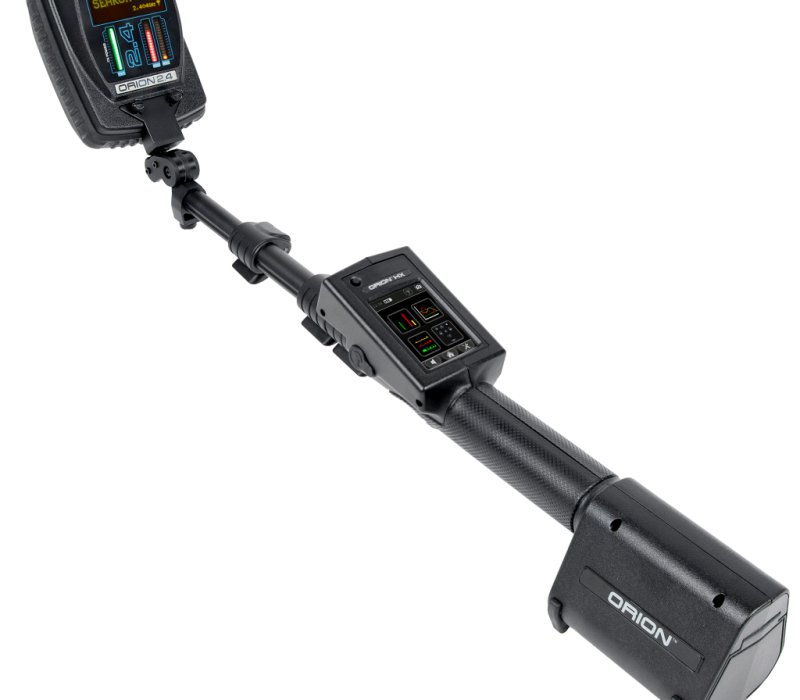 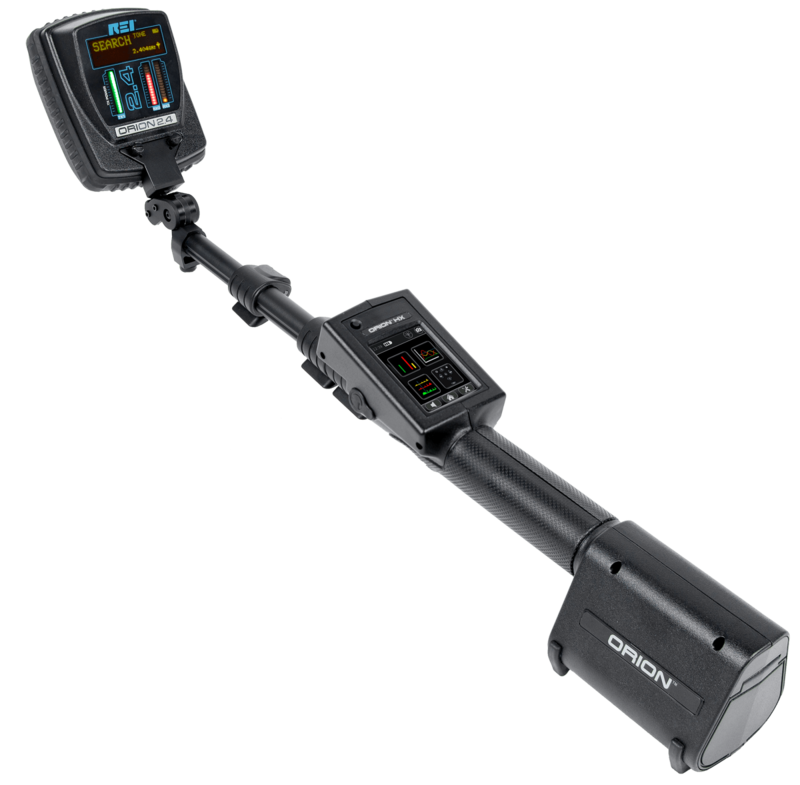 The Lithium-ion Smart Battery Charger provides additional charging capabilities to the OSCOR Spectrum Analyzers, TALAN 3.0 Telephone and Line Analyzer, ORION Non-Linear Junction Detectors, & VPC 2.0 Video Pole Camera. 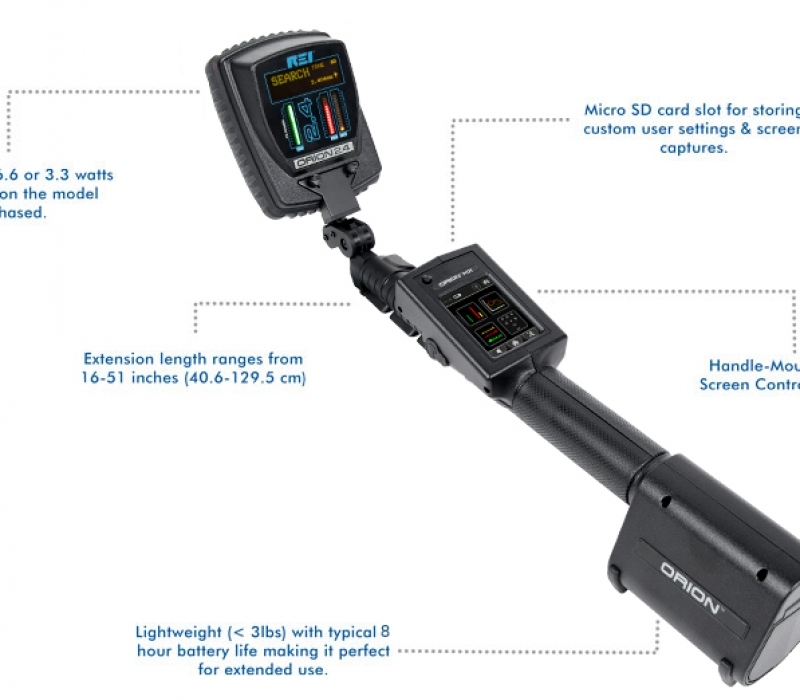 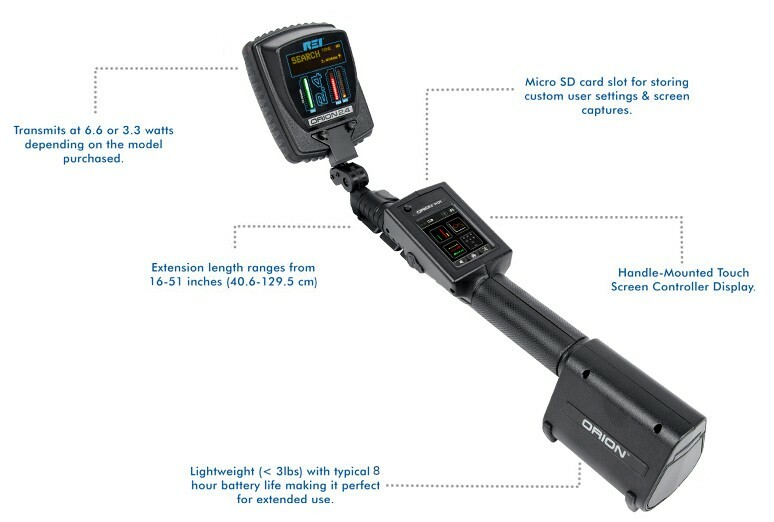 A 2950 milliampere hour lithium-ion battery for the following REI products: ORION Non-Linear Junction Detectors, VPC 2.0 Video Pole Camera, & the VPC 2.0 Deluxe.